Edited by Pchmb, 06 June 2016 - 08:11 AM. I'm at a similar stage with my fish room and trialling different ways to improve energy efficiency. 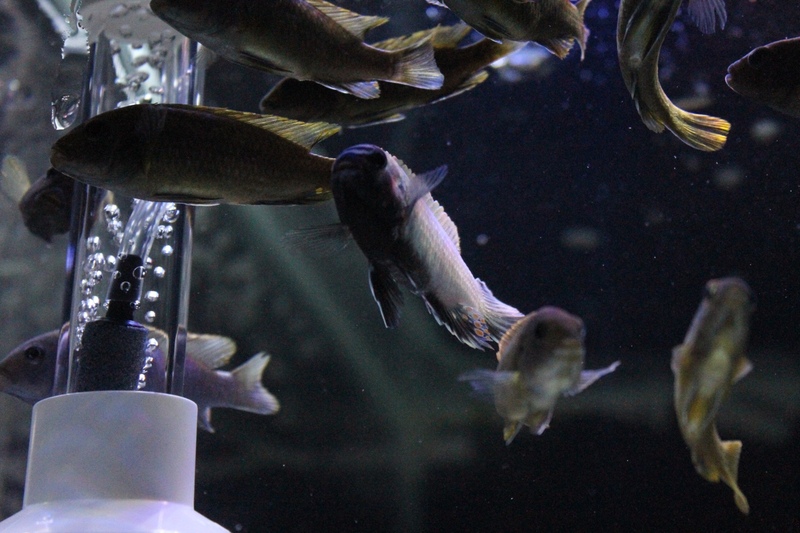 I'm fixated on air driven filtration so will design the room to accomodate that but I'd be keen to see how your fish room design pans out using sump filters. Sounds like an awesome set up mate can't wait to see all the tanks. Nice work mate. Welcome to PCS! Yes I have really got into the Tang's in the last year or so. i just keep finding more and more I like. Costing me a bloody fortune! 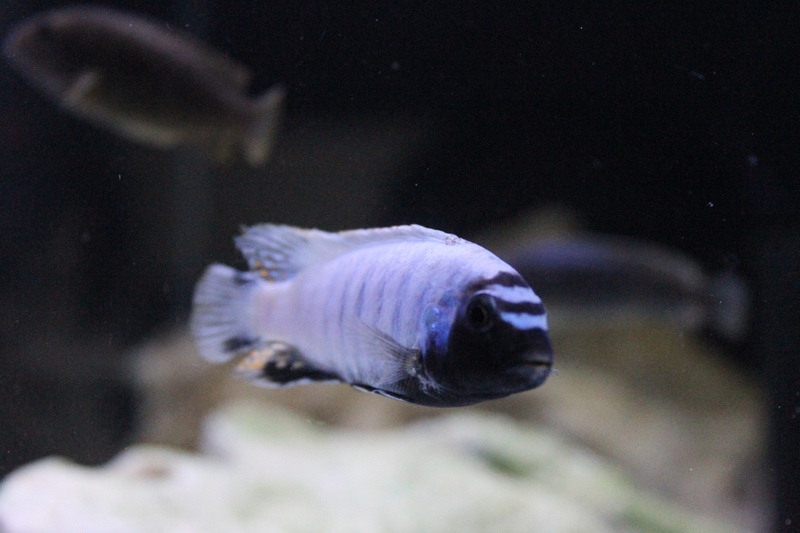 Chopstick_Mike after posting my introduction, I realised it wasn't a Victorian Haplochromis, rather Hemitilapia oxyrhynchus. 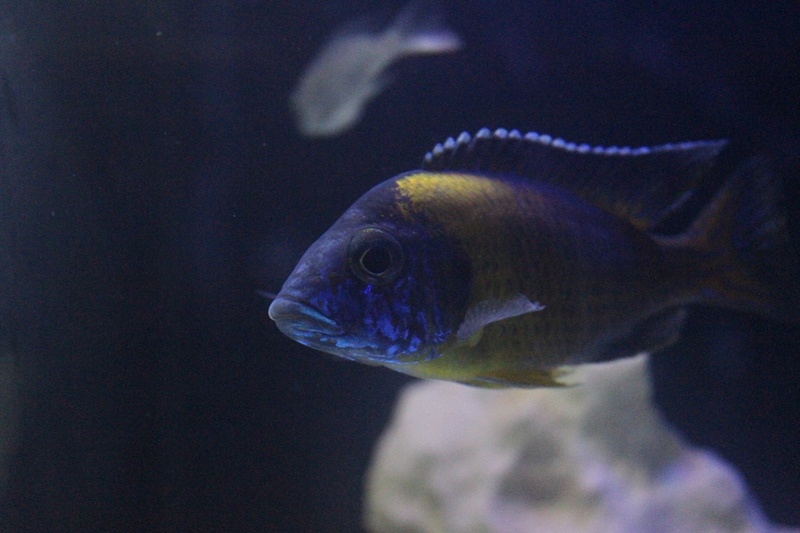 I have never seen this fish fully grown and am interested to see the colouration when they come of age. Currently I have 10 that are around 7-8 cms. 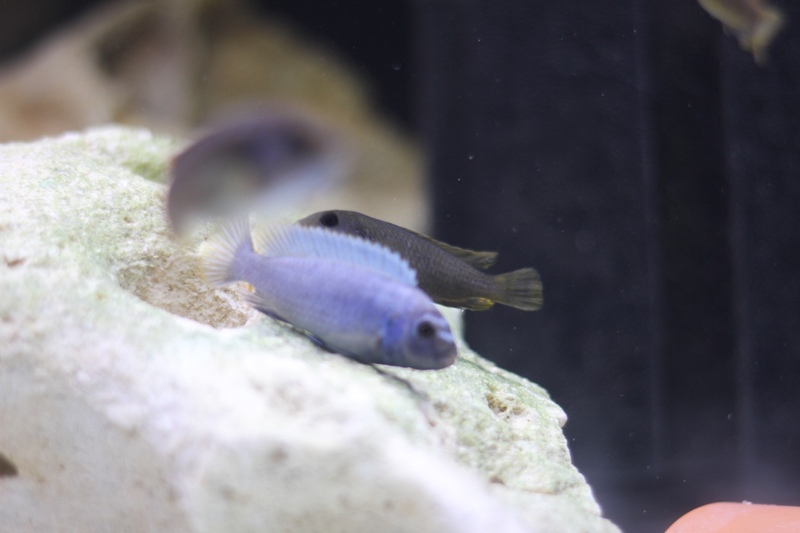 Also it may be interesting to note that the Auloncara Stuartgranti Blue Neons are F1 from Hongi Island and have some serious colouration. Often you see the imported ones that just don't "pop" like these guys are. One fish that I really miss keeping is Talapia Buttikoferi. I had just the one, that was like a pet dog. It's been over 5 years since I have seen her or any other for that matter and wonder if anyone breeds them in this city? 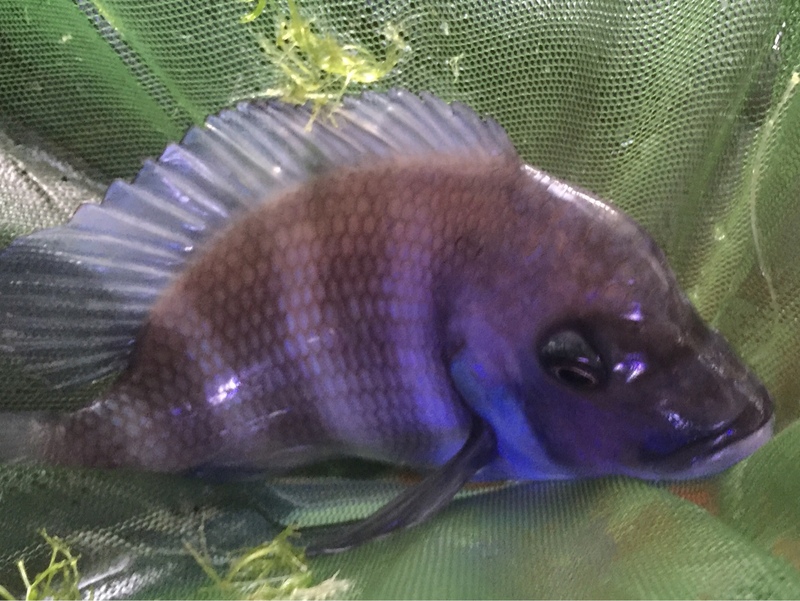 It must have been a "Moba night" yesterday as I walked into my fishroom today to a holding Moba female. It is also first time they breed for me. I am also all over the moon and I feel like organizing a "Moba" party. I am also extending /improving and modifying my fish-room and recently partially completed part of the insulation and covering the walls in the shed with some water resistant panels. I have many of these available so if you need any let me know and I will post a photo of them so you can see how they look like. See you around mate! Maybe you should keep posting one photo every day for each of the tanks you have ...as you have so many... I am sure all of us would love to see these! Keen to see pics of your other fish Paul. Hi Maaxim, seems my Moba wasn't up to her parental tasks. Might have to come see yours and find out how you keep a Moba mum happy. I will definitely take up your offer of those panels, will pm you and see if a time can work over this weekend at all. 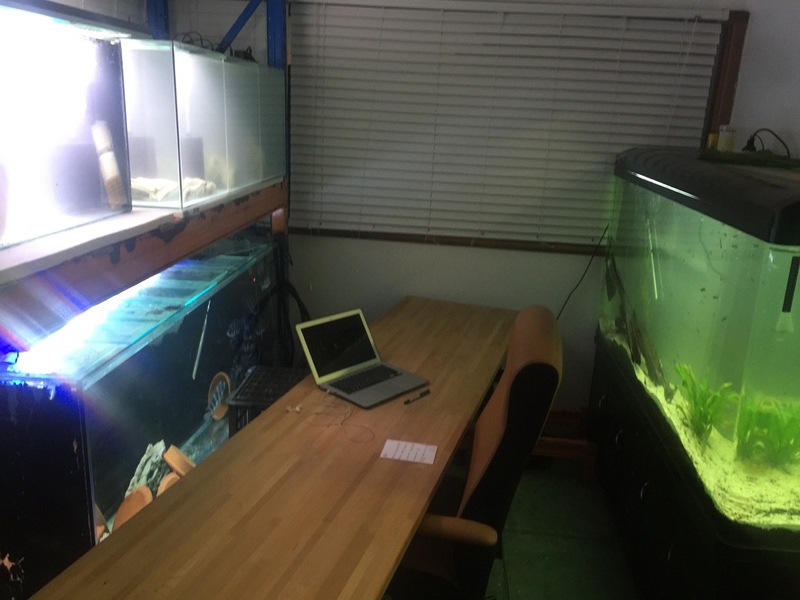 Check this out... my study/ fish room on a budget. Still lots of work to be done but it's beginning to take shape. 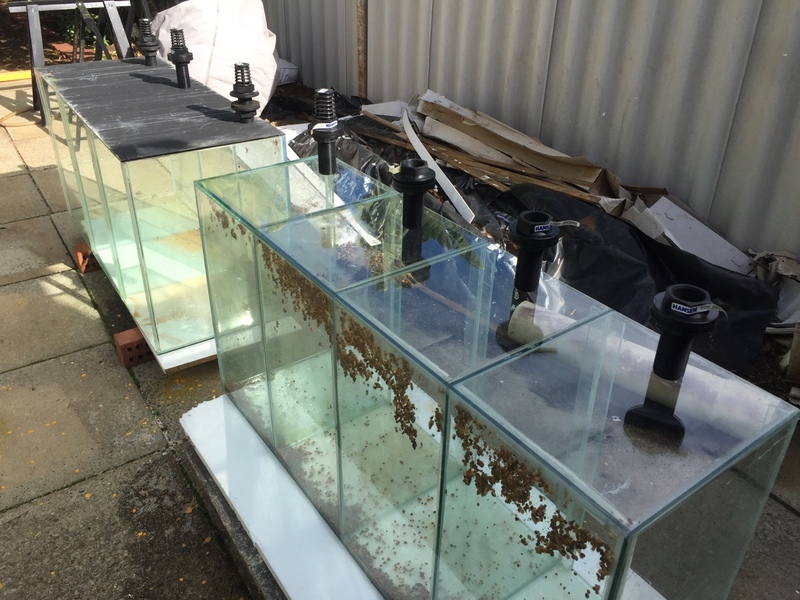 I am using sponge filters in the breeding tanks until I connect up sump and plumbing. I have just used caps over the bulk heads at this stage. 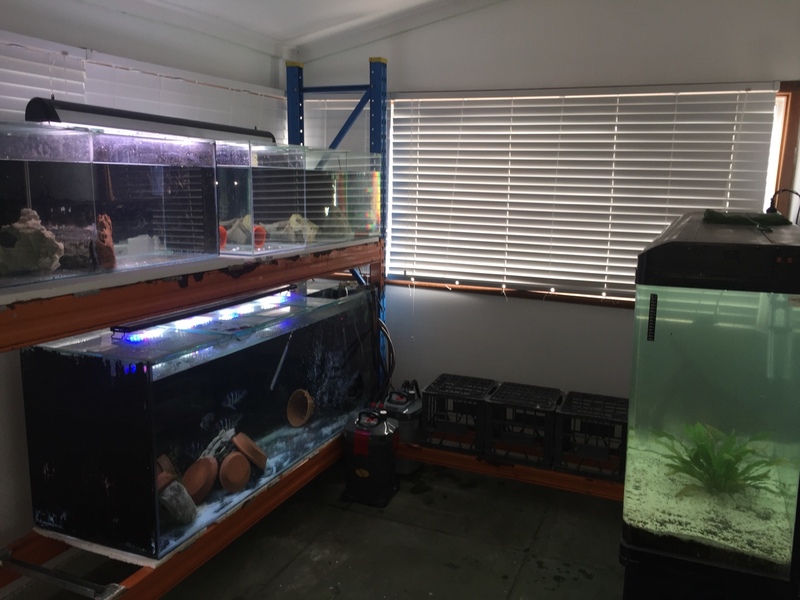 Currently two 6 foot tanks, one 750L the other 650L, three 100L breeders and a 4 foot 240L. Still to add a sump when I find a suitable second hand tank (wanting 4x2x2), and another two 4 foot breeder tanks along empty wall. Also want to fit in a 2x3x2 next to the 6 footer, however I have filled this space with 3 60L bins for water changes. 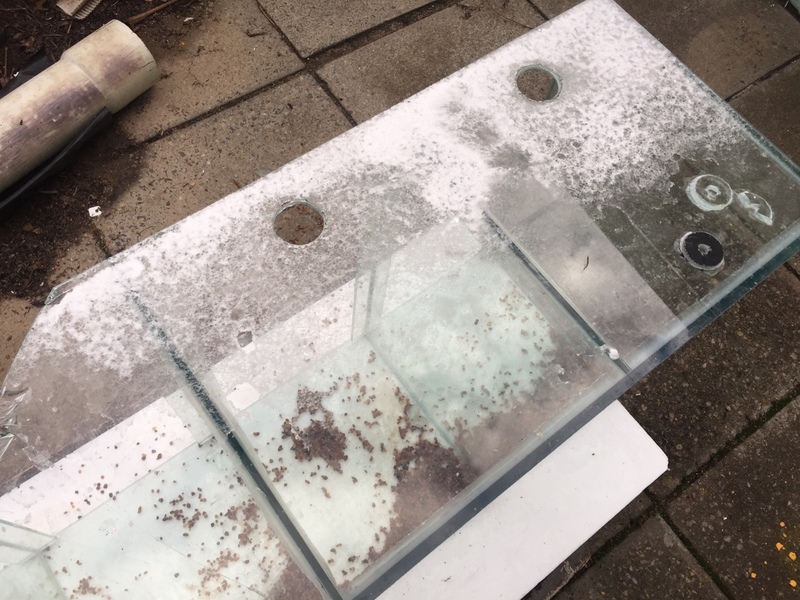 Drilled holes in all tanks, had a bit of a problem when the diamond (pilot hole part) tip of the drill bit broke and shattered the glass in the process. Bunnings replaced drill bit. I'll patch up glass. Rookie mistake but first time drilling glass and did a good job apart from that. 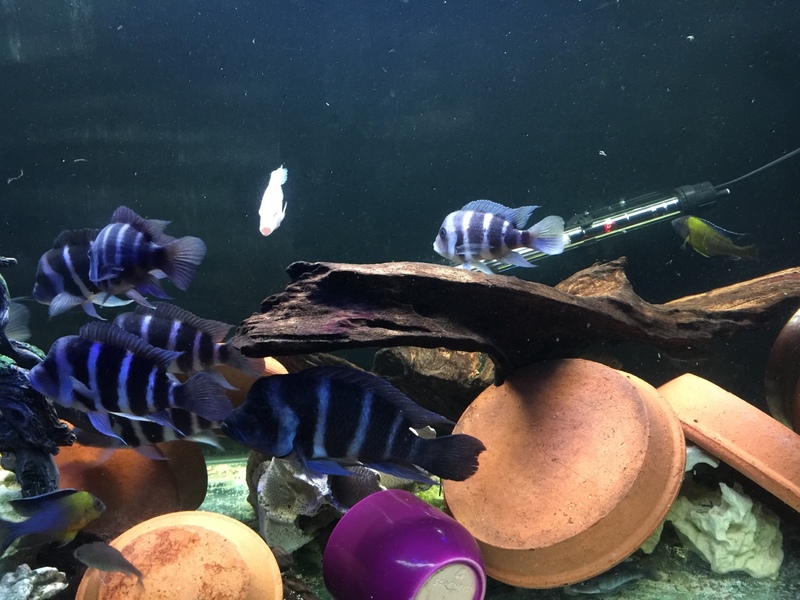 Moved Frontosa to the new tank, these guys are blue! I really hope to get some fry from this colony of 10. Edited by Pchmb, 06 June 2016 - 07:55 AM. 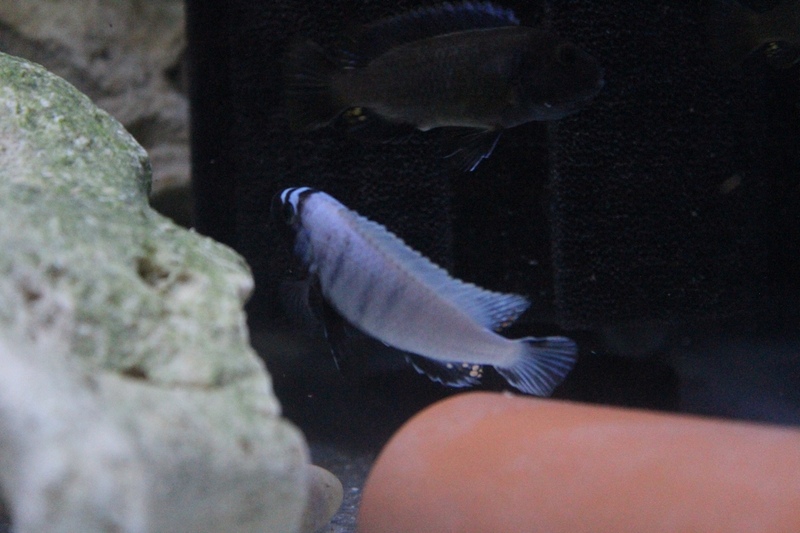 Couple of pictures taken today of my Pseudotropheus polit colony. This morning no females holding, this evening 4 females with mouths full of eggs. My Alpha doing a great job, but the back up still looking good, crazy how quickly he can go into full colour when he feels he may be in with a chance! 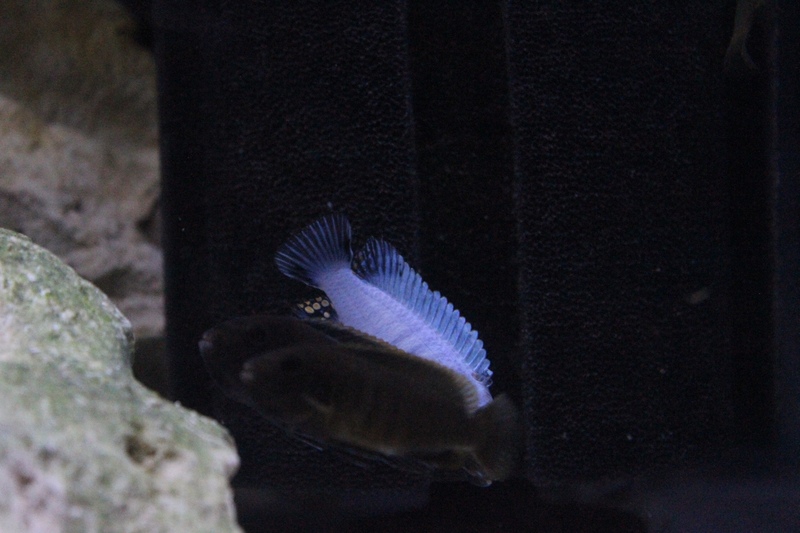 Also took a picture of my Auloncara stuartgranti blue neon stud. Agreed! Very nice fish to have. So I really have not been a very good foster mum of late. Out of the four polit mothers holding, I stripped two, placing around 50 eggs in a tumbler. For some unknown reason these went missing a few day later. This is continuing to be a problem, out of my lithobate spawn I ended up with one juvenile now at 2cm, my stuartgranti only 3. I also lost all my tropheus' spawn too. The lithobate juvenile has a bent spine, I'm guessing as a result of too much movement in the tumbler?? (Anyone know if this would be the cause?). Poor fellow will end up in the fronty tank shortly. Anyway for some happier news, Fronts have been frisky again and my tropheus are looking really good. Watch the video below and have a guess at the species, which I previously incorrectly mentioned in my initial intro... I'll let you know how good your tropheus ID skills are. 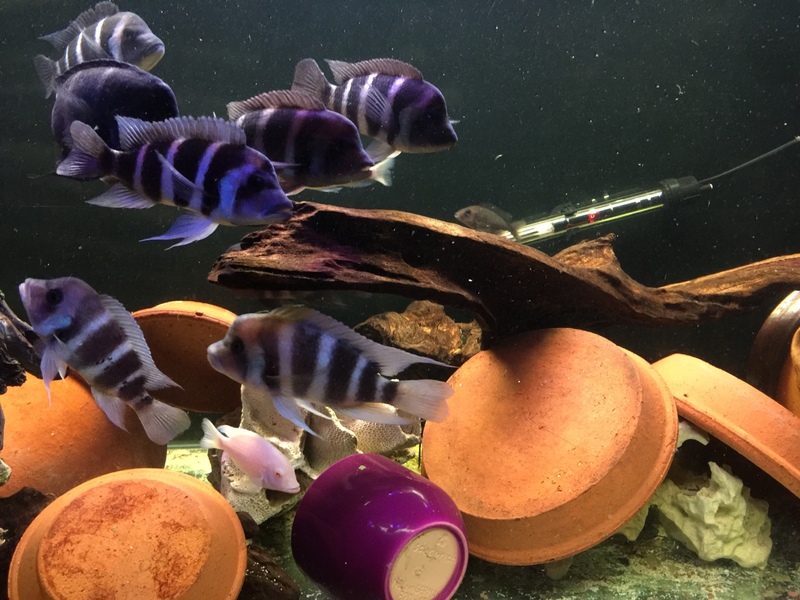 I wonder if many chaps are breeding these in Perth, because they are my favourite trophs and more people need them in their tanganyikan tanks! Tropheus lufubu was my guess when I first saw them. Similar to chaitika. Keeps the vids coming of the Tropheus. Maybe some courting / mating behavior. They're very enjoyable to watch! I agree with the tumbler saga. Go natural for a while. If u strip later maybe wait till they are fry with yolk sacks intact rather than new eggs. Bang on. Wow I'm impressed!